With 30 operating coal mines, Poland ranks high on the list of environmental NGOs' most toxic European countries. Aside from high levels of CO2 and fine particles emissions caused by coal fired power plants, the widespread domestic use of coal is causing drastic air pollution, way above European standards. 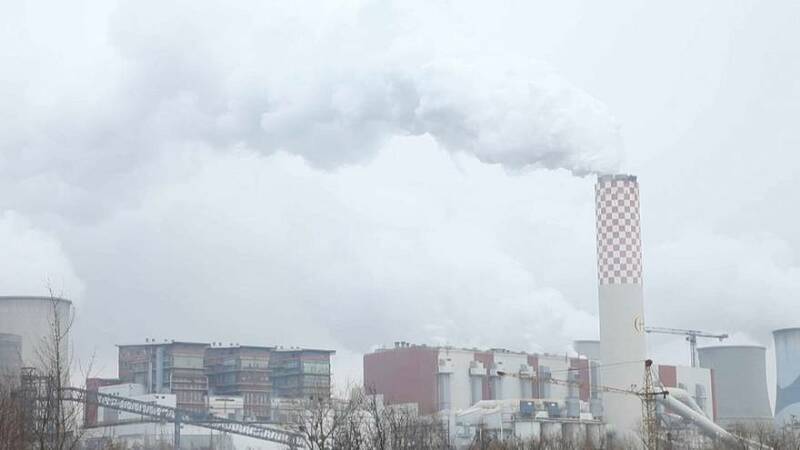 The European Environment Agency estimated that air pollution kills some 50,000 people each year in Poland. The country also hosts 5 of the 30 coal fired plants listed as the dirtiest and top CO2 emitting in Europe. Euronews correspondent Valerie Gauriat said: "Poland's climate friendly activists and simple citizens will need all the help they can get from the climate activists coming from all over the world for the COP24. "No doubt that Poland's energy policy and powerful coal lobby will be one of their top european targets,"
The men in the report above asked Euronews not to identify them.